Improved design – We refreshed the website design to better showcase the property’s features and enviable location. Online bookings – We incorporated the RMS online booking facility to allow customers to check availability and book online. 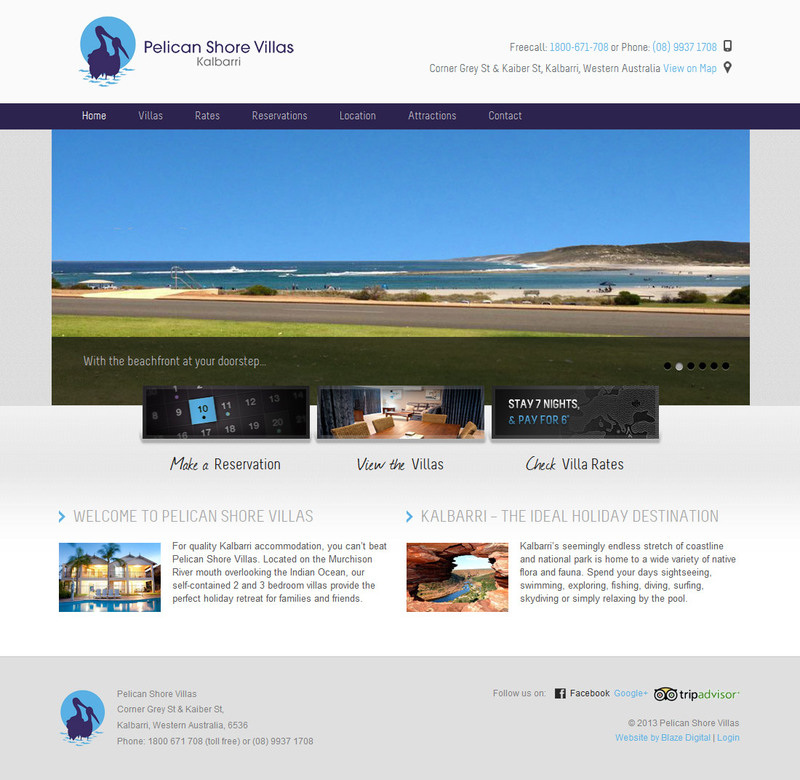 Social media set-up – We also assisted the villa mangers to set up a Facebook Page and Google Plus business page to better promote their villas.